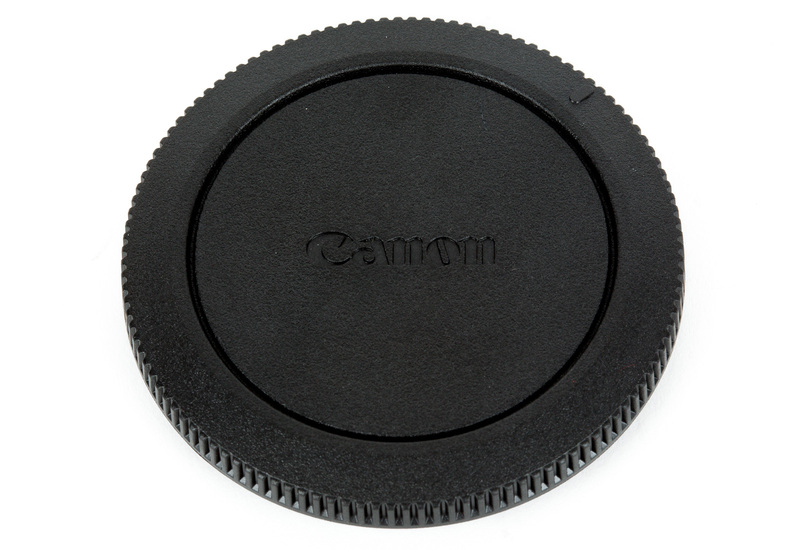 New Canon RF Mount. 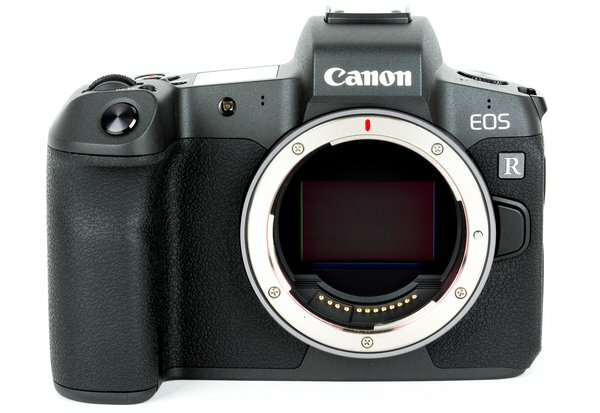 The full-frame Canon EOS R is the first camera to support Canon’s all-new line of RF-mount lenses. The RF mount boasts a wide 54mm diameter and a short 20mm flange-back distance, which gives manufacturers the power to design lenses that are smaller and faster than equivalent SLR lenses. The RF mount’s 12-pin electronic contact system also makes for more advanced autofocus and image stabilization. Since this is an entirely different physical mount, EF mount lenses won’t natively fit. However, you can use the EF-EOS R Mount Adapter / Control Ring Mount Adapter to mount EF and EF-S lenses to RF-mount cameras. 30.3MP Sensor and DIGIC 8 Processor. The EOS R’s 30.3MP sensor offers an unmatched balance between resolution and sensitivity, delivering fast, high-resolution output and stellar low-light performance. The DIGIC 8 processor allows for a native ISO range of 100-40,000, which you can expand to ISO 50-102,400. 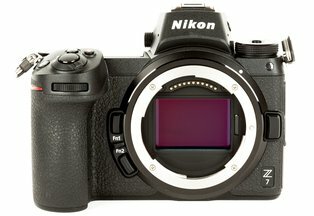 You also get 8 fps continuous shooting for capturing fast-moving subjects. 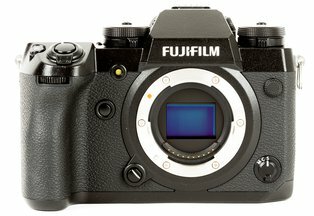 Dual-Pixel CMOS Autofocus. 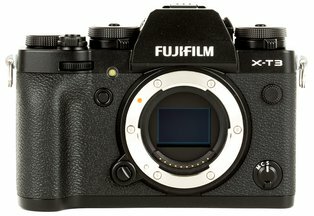 This camera’s smooth, fast Dual-Pixel autofocus system acquires focus much like a camcorder does. Each of its pixels include two separate photodiodes that, when combined, give you a network of 5,655 phase-detection elements across most of the sensor. It can focus quickly and accurately on moving subjects when you’re shooting stills, while its Movie Servo AF mode lets you dictate tracking sensitivity, autofocus speed, and face-tracking priority. You also get touchscreen focusing, and subject recognition and tracking. The focusing system’s EV -6 sensitivity means that it functions well even in extremely low light. UHD 4K Capture and Canon Log Gamma. The EOS R can record UHD 4K at 30 fps, 1080HD at up to 60 fps, and 720HD up to 120 fps for slow-motion playback. In-camera recording gives you 4K video with 4:2:2 sampling and 8-bit color depth, while using an external recorder can give you a 4:2:2 10-bit clean output in ITU-R CT.2020. Built-in Canon Log functionality lets you capture flat images with an improved 12-stop, 800% dynamic range, making color grading and post-production camera matching easy. You can record audio via the integrated stereo mic or by connecting an optional external mic to the standard 3.5mm jack. Dual-Pixel RAW. 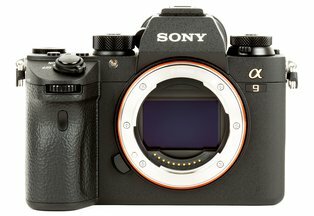 This camera incorporates the 5D Mark IV’s fantastic Dual Pixel RAW fine-tuning functionality. 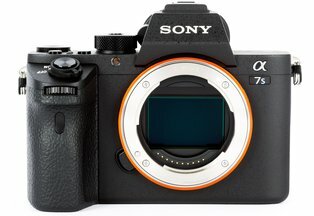 By capturing information from each of the two “pixels” that make up the sensor’s Dual-Pixel photosites, you can correct microfocus issues, shift bokeh, and reduce ghosting after image capture. 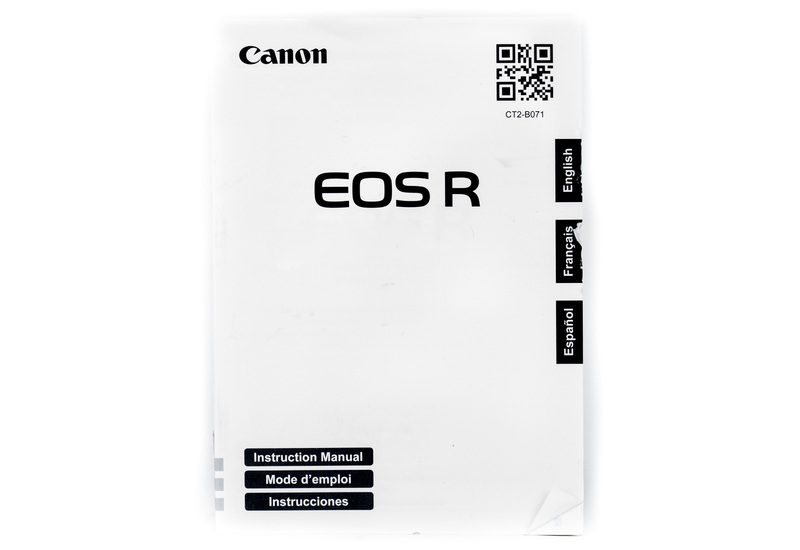 Please note that this is limited to use with Canon’s Digital Photo Professional 4.5 software, which isn’t included with the rental due to copyright regulations. If you source it yourself, fine and dandy. Refined Control. 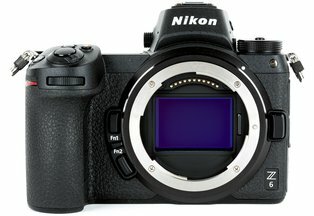 You can use the customizable Multi-Function Bar near the viewfinder to control four different functions using sliding and pressing movements. The rear 3.15-inch, 2.1m-dot touchscreen LCD gives you an intuitive way to pull focus in video mode and make quick adjustments in the camera’s menu system, in addition to normal image composition and review. If you prefer a more traditional shooting method, it also features an integrated 3.69m-dot OLED EVF that provides 0.71x magnification. Additional Features. The EOS R’s magnesium-alloy build is lightweight, durable, and dust and weather sealed to keep it running in a range of shooting conditions. 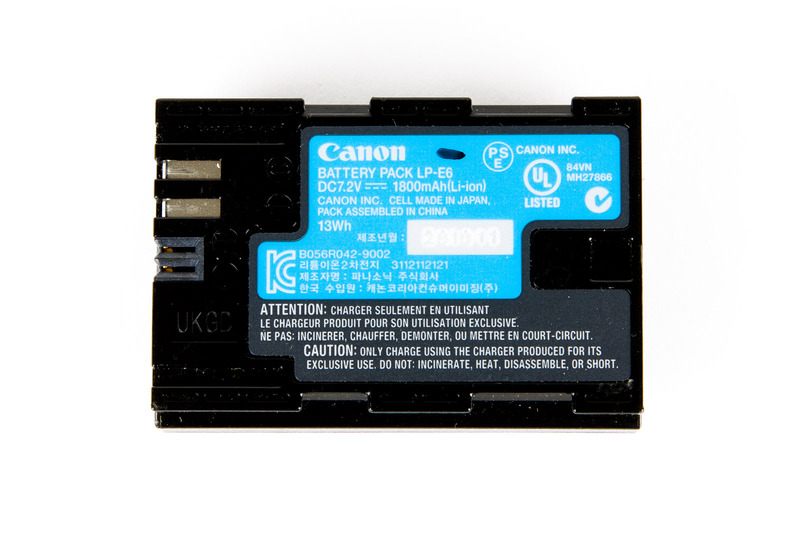 It boasts Wi-Fi and Bluetooth connectivity for wireless sharing, control, geotagging, and image transfer via the Canon Camera Connect app. 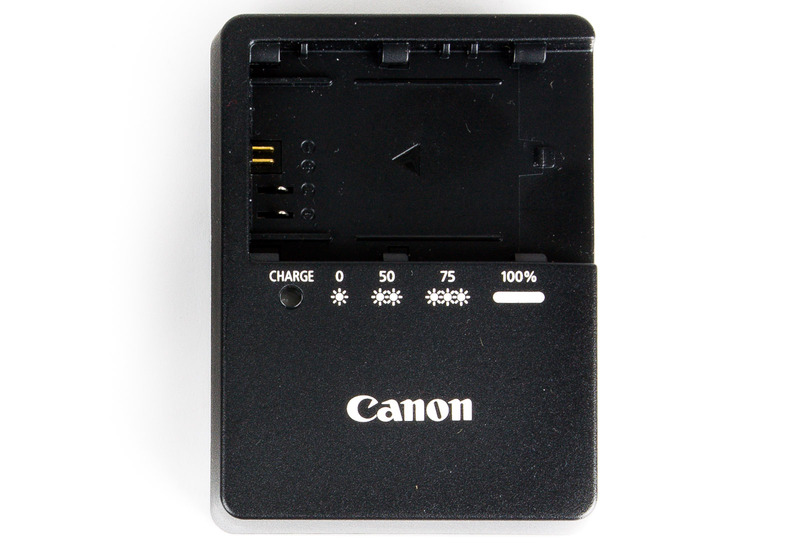 It runs on a LP-E6N battery, which gives you up to 430 shots per charge, and it’s compatible with UHS-II memory via its single SD slot.